Support and advocacy for victims of abuse, including initial counselling and active referral to community services. 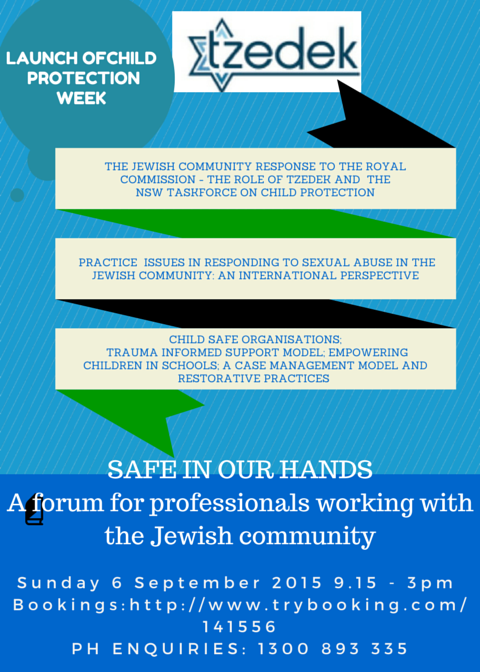 Project J-Safe:Tots to Teens - a protective behaviours program for Jewish Day Schools, including information sessions to parents and teachers and school programs for students from Early Learning Centres up to Secondary Schools. 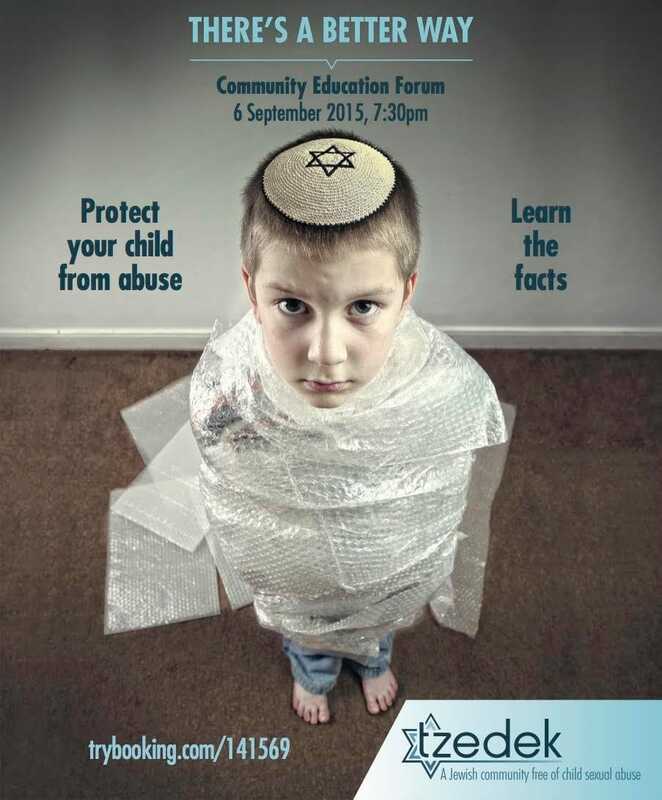 Professional and Community Education Forums - including our three year commitment to launching Child Protection Week by offering training forums and community education sessions to create a safer Jewish community. 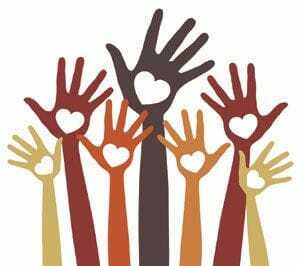 We are seeking a $36, $50, %100 or $200 or a unique donation to become part of "Friends of Tzedek". As a friend you will receive our Newsletter, discounts to our events and other promotional material. Becoming a regular donor is now easier than ever, select which donation amount you would like to choose, click subscribe and follow the prompts below. Whether you're celebrating a birthday, wedding, anniversary or a Bar/BatMitzvah, please consider asking friends and family to make a donation to TZEDEK Instead of buying a gift, and make your special occasion an important day for child protection in the Jewish community.